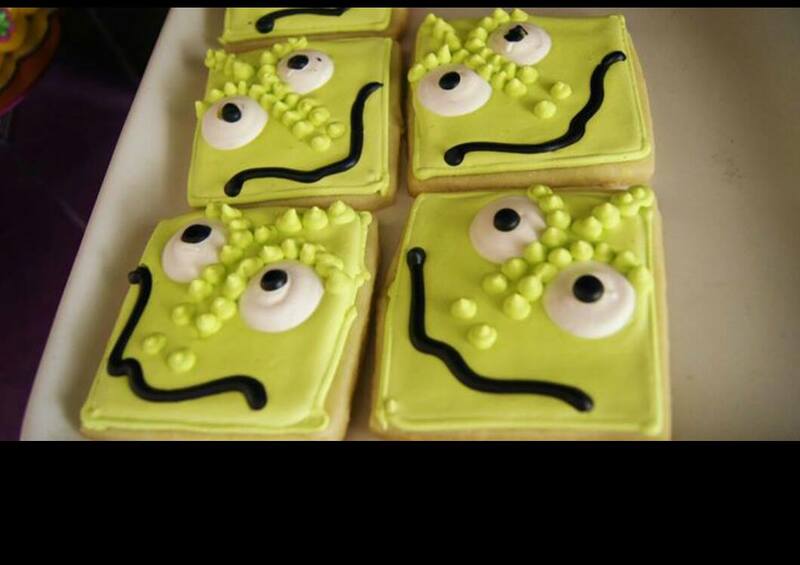 These cookies were a party favor for a Tangled birthday party. I made an accompanying Rapunzel cake for the birthday girl as well. These are my vanilla-almond sugar cookies decorated with royal icing. Posted in UncategorizedTagged birthday, cookies, party favors, Paschal, Rapunzel, TangledBookmark the permalink.